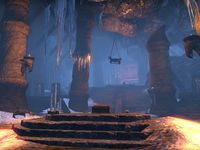 Windhelm, like most Nord cities, has a Hall of the Dead where bodies are interred, overseen by a Priest of Orkey who ensures that corpses are properly consecrated and cared for. 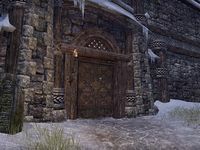 The Hall of the Dead is a tomb in Windhelm. 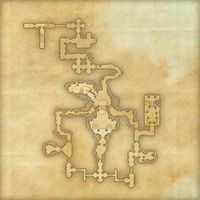 Hall of the Dead Objective: Discover what disturbs the dead. Hall of the Dead Group Event 50 Defeat Reynir the Destroyer and his minions in the Hall of the Dead.